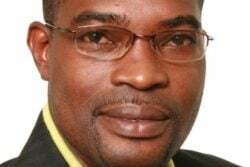 While declining to discuss the circumstances that led to the recent dismissal of the fraud case against two former Guyana Rice Development Board (GRDB) members, Special Prosecutor Lawrence Harris yesterday hinted at the possibility of an appeal being filed by the Special Organised Crime Unit (SOCU). 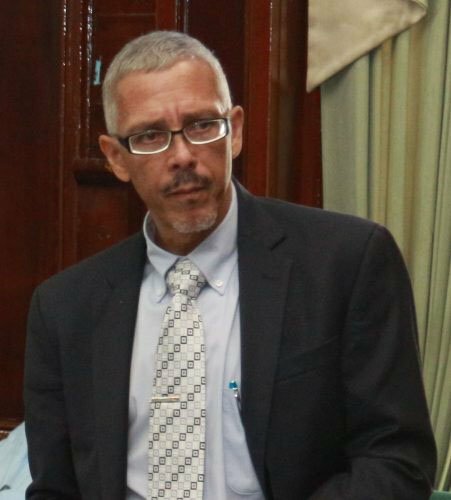 Speaking to Stabroek News at his South Road office, the attorney said that in the coming days he and the lead prosecutor, attorney Hewley Griffith, will be meeting with officials of SOCU to decide on the way forward. 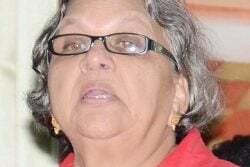 Former GRDB General Manager Jagnarine Singh and agricultural consultant Madanlall Ramraj were on Tuesday freed of 16 charges of fraud, which were dismissed by Principal Magistrate Judy Latchman, who found that no case was made out against them. 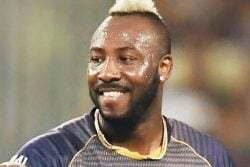 There were a total of 34 charges brought against the duo by the Unit and they were being tried for 16 of them by Magistrate Latchman. 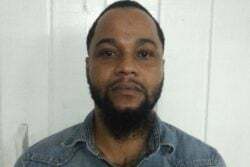 The matters before Magistrate Latchman alleged that the two men fraudulently took, or applied to their own use and benefit or for any other purpose other than the use of the GRDB, over $9 million, between January 8th, 2010 and January 17th, 2017, at Lots 116 to 117 Cowan Street, Kingston. 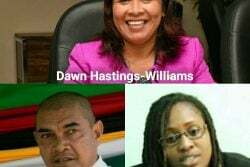 During Tuesday’s hearing, the prosecution failed to provide witnesses, including Superintendent of Police attached to SOCU Sheronie James, who was testifying in another SOCU matter in the courtroom of the Chief Magistrate. As a result, the SOCU prosecutor requested a further date to have their witnesses present. However, objections were raised by attorney Glenn Hanoman, who represented the two men. As Tuesday was the prosecution’s final date to produce witnesses, the magistrate ordered that the prosecution close its case. 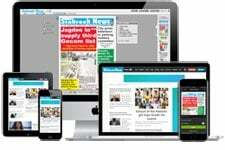 Submissions were later made by both the prosecutor and the defence attorney. 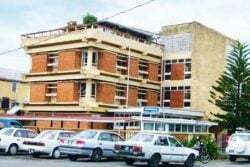 Magistrate Latchman subsequently ruled that a prima facie case was not established against the duo and dismissed the matters against them. 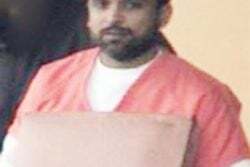 Asked whether he is satisfied that he and Griffith did all they could to see the matter to finality, Harris responded, “I would think so,” They were appointed as the special prosecutions for the case from the time the charges were filed. Sources close to the matter, however, are of the firm belief that the two attorneys ought to take the blame for the way the case ended. One source, while making it clear that the two attorneys are answerable to the Attorney General and the Director of Public Prosecutions (DPP) and not SOCU, pointed out that the case was set for last Tuesday and instead of attending they opted to participate in a training exercise for prosecutors and investigators which was organised by Dr. Sam Sittlington, a financial crime expert who is currently an advisor to SOCU. “Last Tuesday was a court date and the special prosecutors should have attended; they did not, they went to the training …they didn’t go to court [and] I don’t know why,” the source pointed out. Although the matter was indeed scheduled to be heard, only the defendents showed up. A one week adjournment date was given. It would appear that the understanding was that persons would be ready to take to the witness box to give testimony at the next hearing. According to the source, the available information suggests that the special prosecutors did not inform witnesses who had to continue their testimony as well as new ones that they were required to be at court. Sources made it clear that SOCU was only responsible for investigating the matter which led to charges against the duo. Once the matter was filed in court, it became the responsibility of the special prosecutors and the persons they reported to. This newspaper was told that there were about 100 witnesses lined up to testify in the case. Last June, several GRDB board members were charged with failing to record entries for funds amounting to over $250 million in total in the agency’s general ledger, from 2011 to 2015. Singh was also charged in that case. 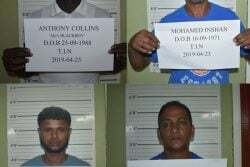 The other persons charged were Prema Roopnarine, former Deputy Permanent Secretary for the Ministry of Agriculture; Ricky Ramraj, agricultural consultant; Badrie Persaud, business consultant; Dharamkumar Seeraj, the General Secretary of the Rice Producers Association and a PPP/C MP; and Nigel Dharamlall, also a PPP/C MP. An arrest warrant was issued by the court for Peter Ramcharran who is in Canada. 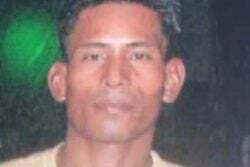 Ramcharran is currently fighting extradition back to Guyana to face charges.